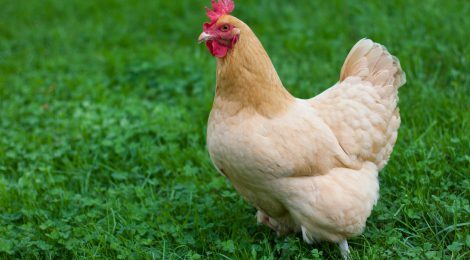 Always a leader in farmed animal welfare progress, the Netherlands has again made news as its three largest supermarkets – Albert Heijn, Jumbo and Lidl – have committed to stop selling factory farmed chicken in their fresh chicken lines. The chains will now only sell chicken from heritage breeds whose growth rates are slower, reducing the rate of crippled birds. These birds also experience less pain with foot ulcers and require less antibiotics. The change came into effect January 1st at Albert Heijn and Lidl, with Jumbo committing to the second week of February. According to animal advocacy organization, Wakker Dier, the change means that nearly half of all Dutch poultry consumption will be factory farm free.